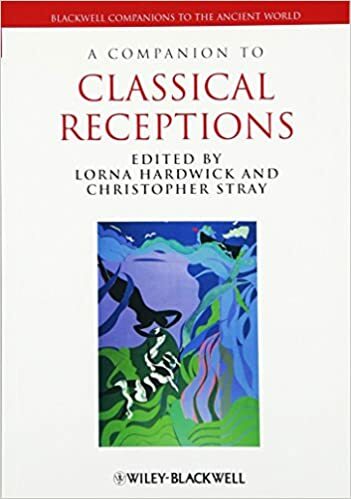 Studying the large quantity of the way during which the humanities, tradition, and regarded Greece and Rome were transmitted, interpreted, tailored and used, A significant other to Classical Receptions explores the impression of this phenomenon on either historic and later societies. 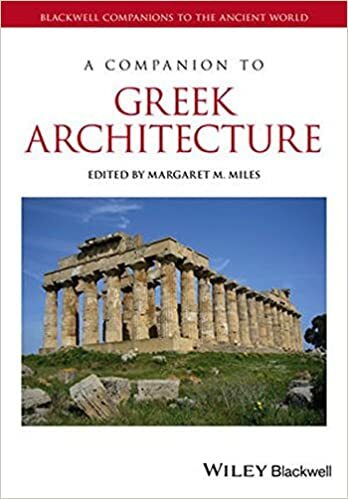 A significant other to Greek structure offers an expansive evaluation of the subject, together with layout, engineering, and development in addition to idea, reception, and lasting impression. Qxd 13/09/2007 09:03 AM Page 21 Reception and Tradition 21 There are some striking similarities between the two ancestral couples of Hera’s speech and the Babylonian EnEma eliG. According to Burkert, even the name Tethys is derived from that of Tiamat, the corresponding mother figure in the Babylonian text. 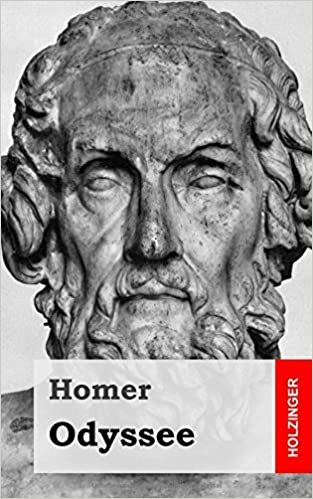 Homer, it would seem, has adopted and reworked a Babylonian classic ‘down to a mythical name’ (Burkert 1992: 93; for further discussion of the possibility that Tethys = Tiamat, see West 1997: 147–8 with n.
But that is of course part of our point. The important thing to understand here is that one of the most interesting questions about traditions is what they allow people to do. Traditions are enabling. 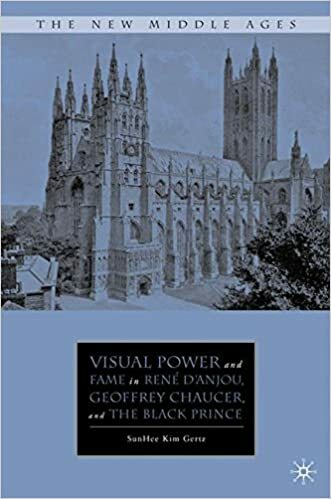 They enable people – scholars as much as poets, politicians and whole societies – to make certain connections. Traditions derive their power from people believing in them and using them in the way they choose. They do not exist as such, and they are not intrinsically good or bad. So for a last time we are reminded of the need to follow the lead of one’s subject matter. Od. ) 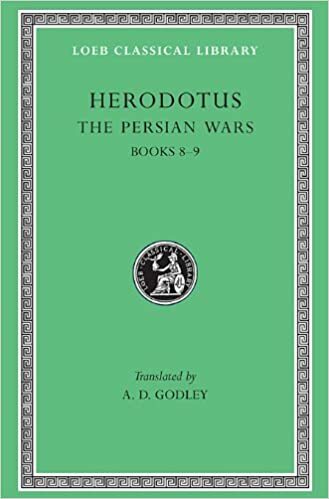 and Tethys is well known to Hesiod (Th. ). Turning to their role as described by Hera, we note that the goddess speaks δολοφρονRουσα ‘with cunning intent’. Under such circumstances we expect a fair amount of rhetorical distortion, especially from a deity who has a habit of manipulating cosmogonic ‘facts’. In the Homeric Hymn to Apollo, Hera gangs up with the Titans to engender Typhaon, the enemy par excellence of Zeus’ rule (335–6). In this context, she describes the Titans as the progenitors of gods and men (337), a half-truth which is transparently intended as a challenge to Zeus as ‘father of gods and men’ (πατk!